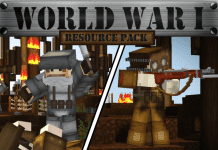 Minecraft PvP Texture Pack COLOSSUS is one of the best animated PvP Resource Packs. 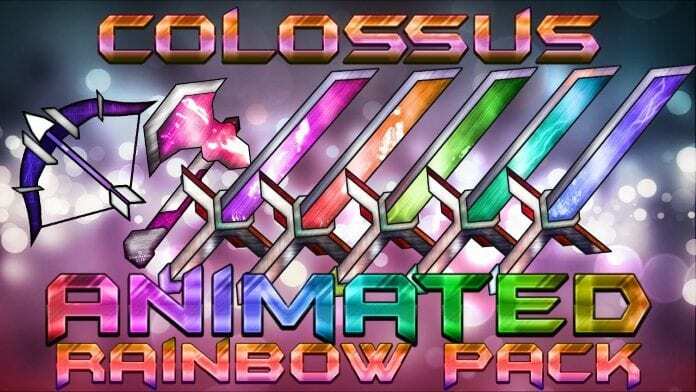 Colossus is a "Remake" of the popular Titan Texture Pack series. 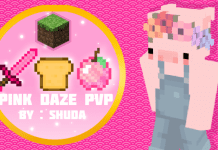 The PvP Pack has high resolution based items and works with Minecraft 1.7.9, 1.8.8, 1.8.9. 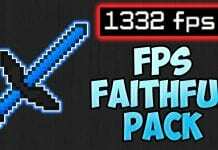 (According to 2Sneaky4You the Pack also works with Minecraft 1.9) More over there are 3 more versions of TITAN PvP TEXTURE PACK available: Titan V1 and Titan V3. 2Sneaky4You is the animator of the animated Titan Resource Packs. 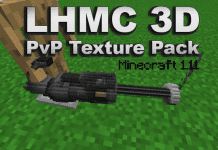 How to install animated PvP Texture Pack? 4. Drag and drop Animated PvP Texture Pack into the folder that just opened. If you don't want/need to install Optifine just don't do it. Thank you so much. More Updates coming. Visit us some more. When I downloaded it, unzipped it and put it into my resourcepacks folder, i opened mc and it wasn’t there. Can you do it in 1.12? You can load it into 1.11 It works fine. It just says its not compatible but it is. is there a version of this for 1.11? I can do it, but im not the creator, I know how to change resource packs intoanother version! uhh… my game crashes every time i try to use this resource pack.